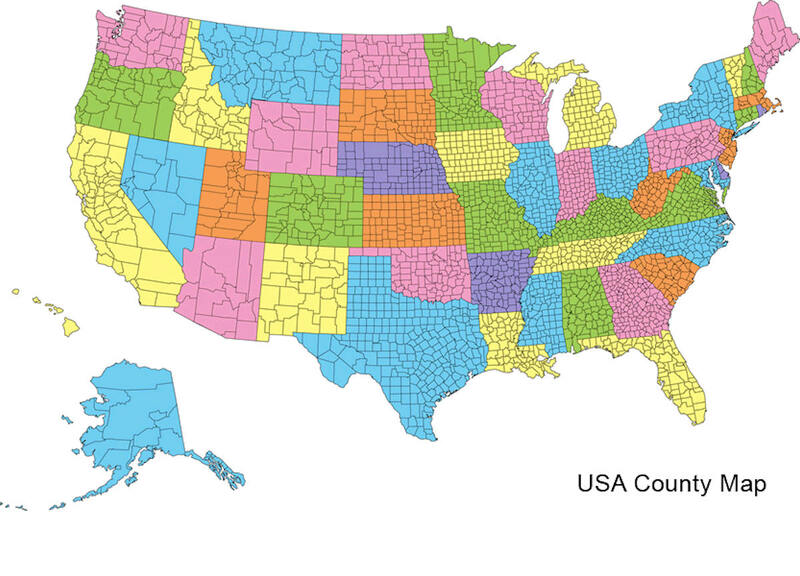 There are fifty-six counties in Montana. 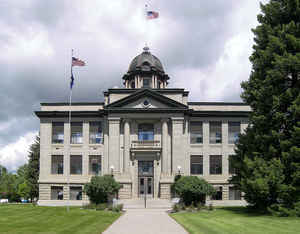 Montana has two consolidated city-counties- Anaconda with Deer Lodge County and Butte with Silver Bow County. 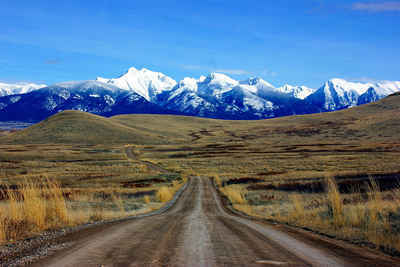 The portion of Yellowstone National Park that lies within Montana was not part of any county until 1997, when part of it was nominally added to Gallatin County, and the rest of it to Park County. As reported by the Census Bureau, the county has a total area of 5,027 square miles (13,020 km2), of which, 5,012 square miles (12,982 km2) of it is land and 15 square miles (38 km2) of it (0.29%) is water.